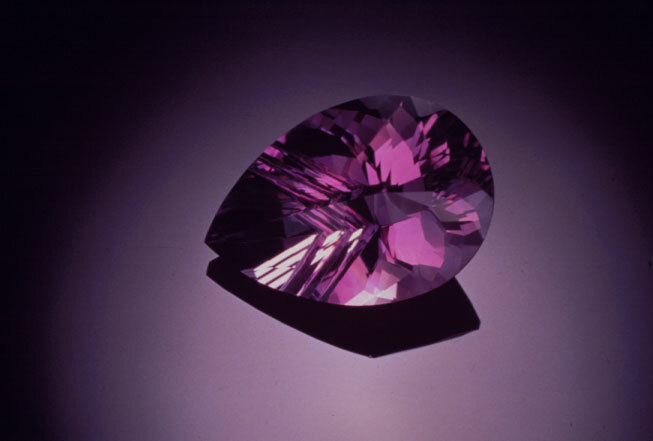 What Is It That Makes Certain Gemstones Truly Precious And Rare? Gemstones, popularly known as precious stones are extremely stunning and dazzling. They are available in different shapes, sizes and colors, which make them even more impressive. Usually gemstones are worn, according to your date and month of birth, as they bring happiness and prosperity to our lives. 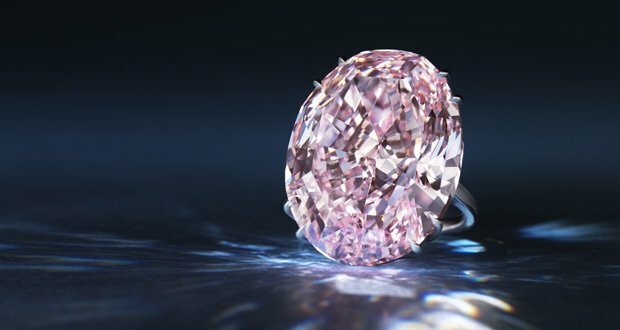 But now days, most of us wear them according to their beauty, such as a diamond, which is the king of all stones, and a must for every woman. But most of us do not know the significance of these stones in our life, or what is it that makes them so precious and expensive is, is it the beauty of the stone, or the power. It is a known fact, that precious gems are minerals of the earth, which have been carved, and polished, making them look so gorgeous. Diamond, one of the most powerful gems, is a polymorph of the element carbon, in earth. It is usually found in South Africa. An emerald, which is green in color, is made of Beryllium Al Silicate, found in the Columbian and Muzo mines. While a sapphire known as the “destiny gem,” is made of aluminum oxide, extensively found in Sri-Lanka, Thailand and Cambodia.